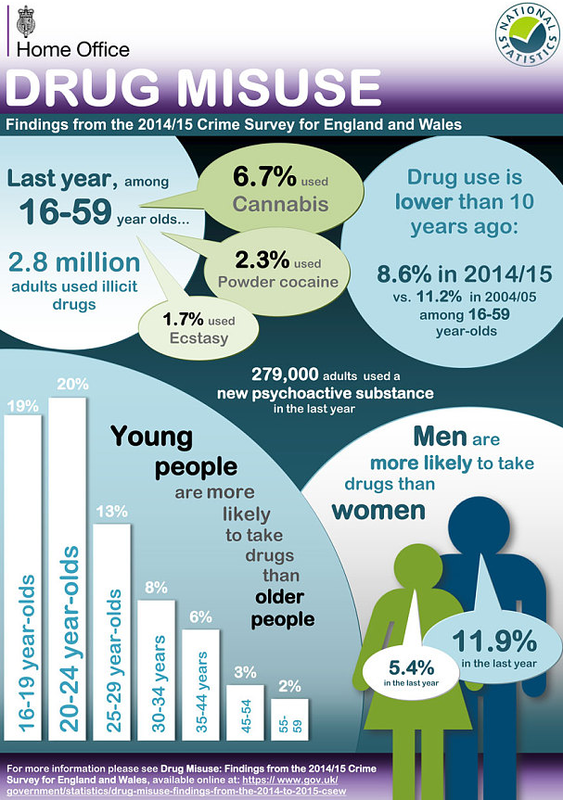 Illegal drug use has steadily increased amongst the 40 and 59 age group over the last 18 years, according to Home Office crime Survey figures. Read full reports here. 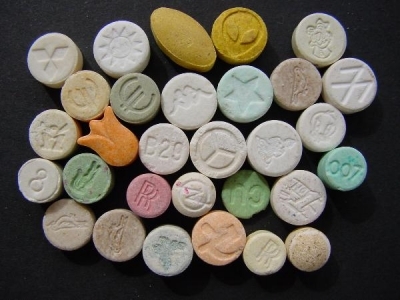 The proportion of those people who admit having taken drugs has risen from 2.5 per cent in 1996 to 3.6 per cent.